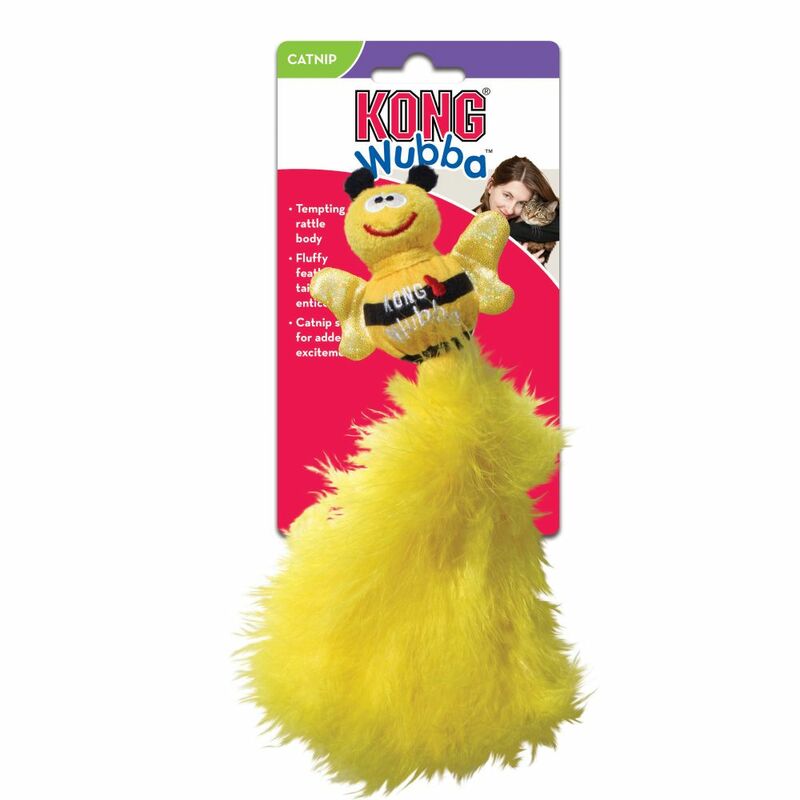 KONG® Cat Wubba toys are specifically developed to appeal to a cat’s instinctive desire to stalk and capture prey. 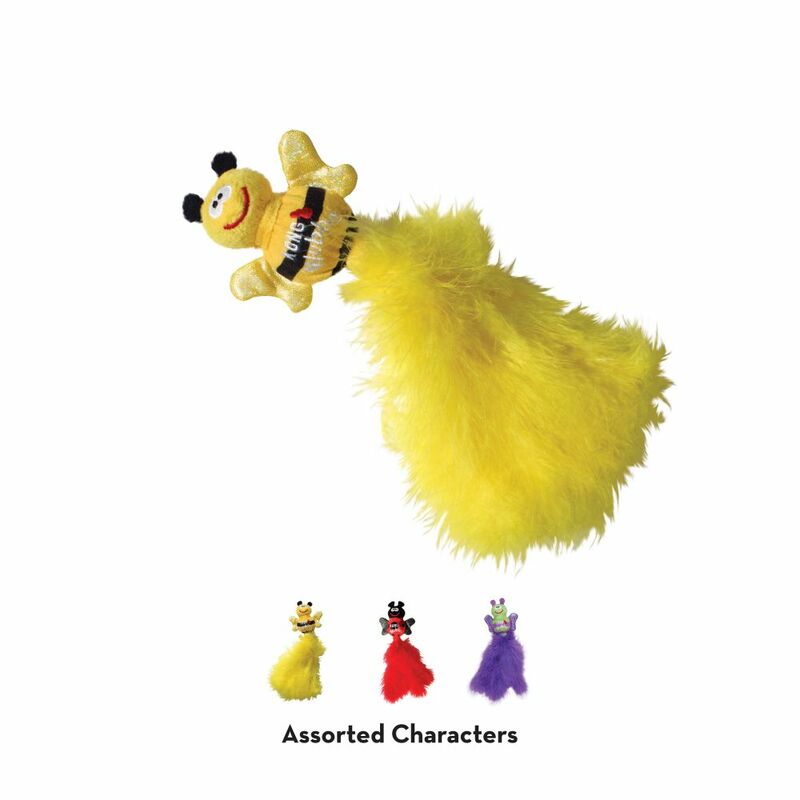 The adorable Wubba Cat Bird and Bug’s tempting rattle body rewards contact and encourages continued play. 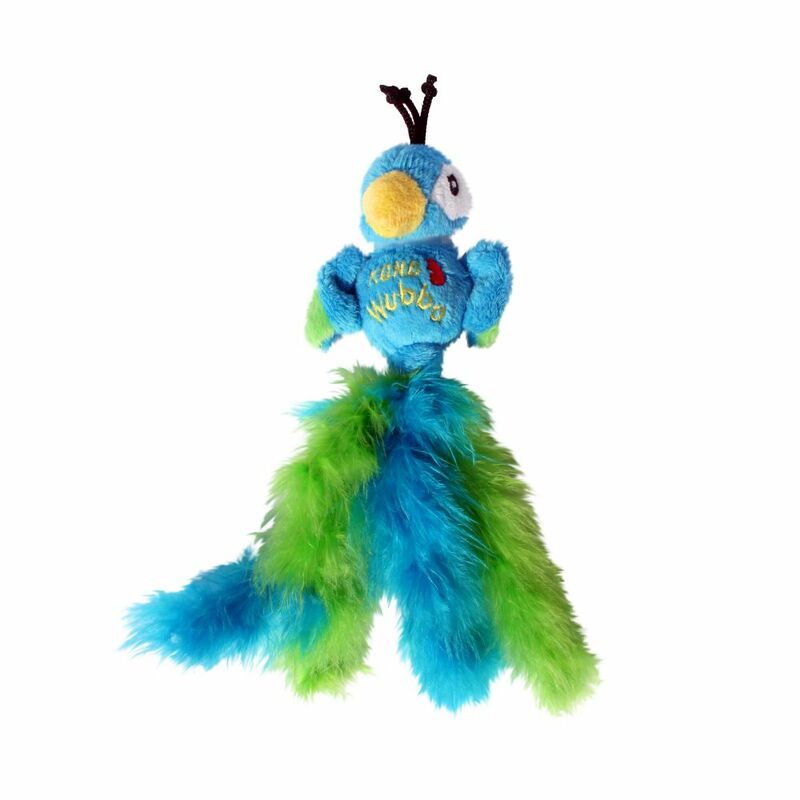 With a fluffy feather tail and North American Premium Catnip for added excitement, let the wrestling and pouncing games begin.